Come join Gonefishen07 and Pprass to help celebrate the New Year. This event will once again be held at the Family BBQ area at the Wonthaggi Coal Mine. This area is under cover with great BBQ facilities and a fridge to keep your stuff cool, with lots of tree cover and a few table and chairs. The Mine is a fantastic place to explore by yourself or bring the kids they will have a great time. 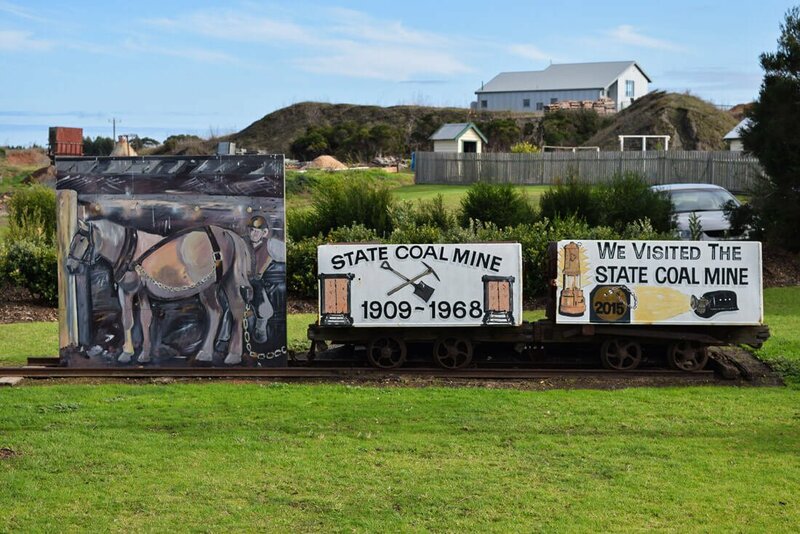 This area has been set up so you may experience what it was like back in the early mining days in Wonthaggi. Most of the work to keep this great place going in done by volunteers, with a few Parks Victoria employees as well. If you so desire there is an opportunity to take a under ground mine tour while you are in the area. The shop/cafe that is nearby will be open the day so if you need anything they will be only to happy to help. We hope you will join us for a fun day. These events are a great chance to catch up with old caching friends and even make some new ones. We will have a few prizes to give away on the day. EVEN THOU THERE IS SOME SEATING PROVIDED PLEASE BRING A CHAIR OR A BLANKET TO SIT ON. YOU WILL ALSO NEED TO BRING WHATEVER YOU WOULD LIKE FOR LUNCH BUT DONT FILL UP TO MUCH OR YOU WONT HAVE ROOM FOR TESTING THE CAKES AND SWEET SLICES. IF YOU ARE PLANNING A BBQ LUNCH THERE ARE GREAT BBQ FACILITIES PROVIDED FOR YOU TO USE. B & C: will be judged by those game enough to try your creation. They will need to cast a vote for the yummiest creation they have tried on the day. All those trying these masterpieces do so at there own risk. 1: Your entry MUST be Homemade. 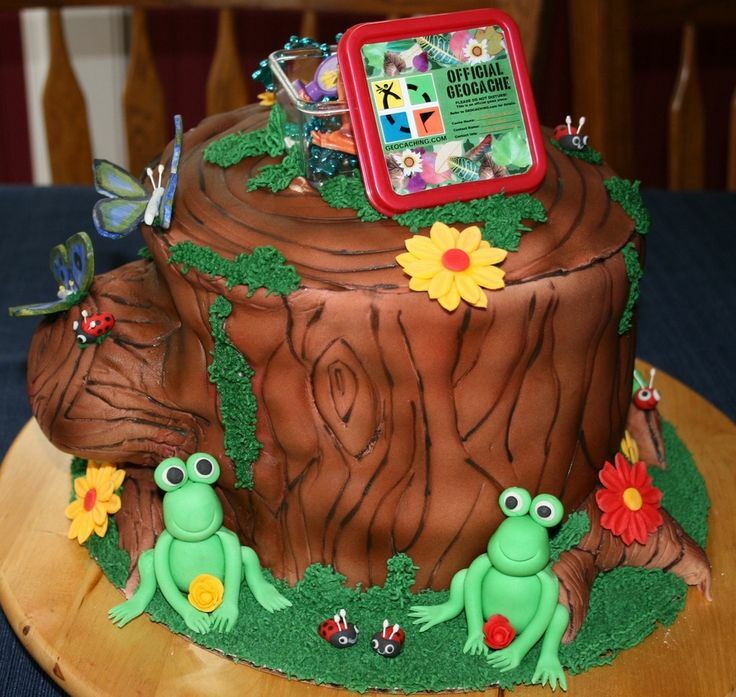 3: Your entry MUST be presented on the day with a list of ALL ingredients to cater for those with allergies. 5: Your entry MUST be ready at 12.20 so we can judge the best presented entry on the day. Once this has been done all entries will be cut up into small pieces to allow all the other judges (you and other attendees) to sample these marvelous creations. I am sure by the time judging is over there will not even be room for a wafer thin mint. This judging will start at about 12.45. 6: Your entry MUST be submitted NO later than the 28th December. To do so please email me at kilcundaheights@bigpond.com with what you are creating and which sections you are entering. You can enter both a cake and a slice if you like or just one or the other.